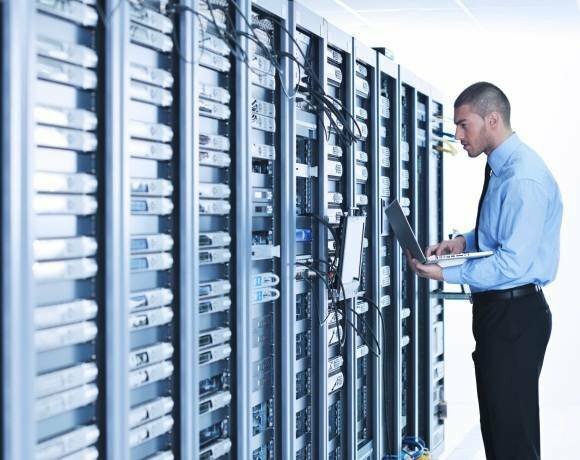 The top three drivers for datacentre capacity expansion in Europe are storage growth, business growth and virtualisation, according to a Forrester research. Growth in storage and virtualisation as main factors for datacentre investment marks a shift from last year’s study in which respondents rated security, disaster recovery and the reliability of the power supply. The 2014 study, commissioned by datacentre and colocation provider Digital Realty, found that almost all enterprises questioned (92%) indicated they are planning some form of expansion within the next four years. Of this, more than one-third (38%) said they expect their existing datacentre budget to grow between 5-10% in the next 12 months, with an additional 7% expecting to increase their datacentre budget by more than 10% in the next 12 months. More than half (56%) of enterprises questioned rated storage needs as the main reason for datacentre growth. Just under half (48%) cited business expansion and another 42% cited virtualisation as main reasons to extend their facilities. The next tier of drivers included big data (36%), business continuity (26%) and datacentre consolidation (23%). "This information further enhances our understanding of current and prospective client requirements. In a notable shift from last year, the top three drivers of datacentre capacity growth were storage growth, business growth, and virtualisation, versus security, disaster recovery, and the supply/reliability of power in the 2013 survey,” said Bernard Geoghegan, managing director, EMEA, for Digital Realty. “This is consistent with the shifting view of the datacentre from a cost centre to a revenue centre, and a critical component of underlying business growth." The study also revealed that, when making decisions about new datacentre facility investments, the most important considerations for respondents were the datacentre's network connectivity options (81%), including carrier availability and carrier density. Other important considerations were the resiliency level and availability of the datacentre facility (79%); the cost of energy at the datacentre location (77%); and the level of control over the datacentre facility (76%). While the study showed nearly all respondents (92%) indicated that they will expand their datacentre infrastructure, it contrasts with a Gartner research earlier this year, which indicated that datacentre spending growth will be down from 2.9% to 2.6%. This was because of a reduction in the forecast for external controller-based storage and enterprise communications applications. There is a reduction in growth in datacentres because storage and communication are being squeezed, according to Gartner managing vice-president, Richard Gordon. "The trends of server virtualisation and hosted virtual desktop means there is now less of a driver to buy storage controllers," Gordon said at the time.